Easy to Carry, easy to install, you can finish installing within minutes. 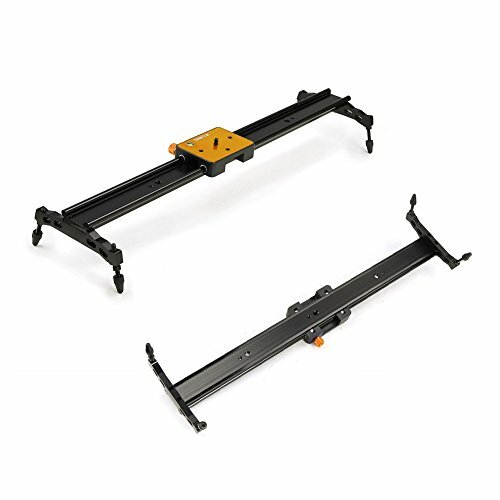 It can match with tripods or on a flat surface with included feet. Good choice for Photography enthusiasts, also a requirement for family DV. You will get Full HD shooting if choose this dolly.